We’ve made quite a few lighthearted comments about Overwatch’s roster of characters becoming crowded. With the reveal and addition of the game’s newest hero Baptiste, that may actually be the case. Don’t take our word for it though. This has been on the minds of Blizzard developers. 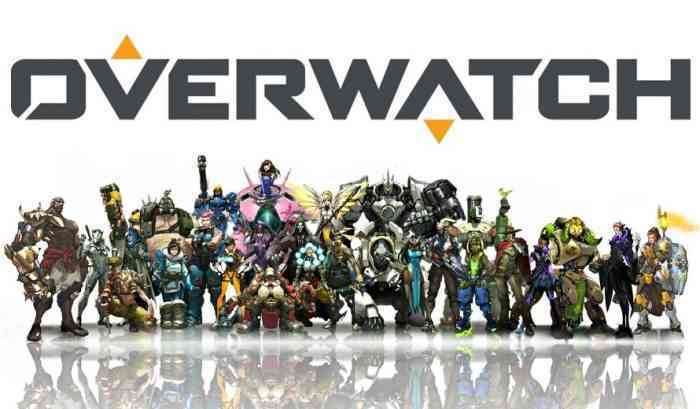 Overwatch’s lead hero designer Geoff Goodman has made comments on the growing world of Overwatch characters. Although completely hypothetical, there are talks of Overwatch hero bans and seasonal rotations. Those terms might sound extreme to fans, but the concepts are not as scary as they might seem. GameSpot attended a Q&A session with the media where Goodman discussed these possibilities. He said that “we talk a decent amount about that, and what’s paired a lot with it is hero bans, hero picks, things like that because they’re both kind of related to roster size.” With twenty-one heroes at launch and an average of three heroes added every year, the addition of Baptiste will make thirty. Given what Goodman said about adding content, that number will surely grow. Perhaps to a point where the meta-tactic of countering heroes becomes broken. Rotating groups of heroes is not something that can be dismissed out of hand if that becomes a reality. Like we said, the term “hero ban” sounds scary. For those unfamiliar with the term, it is a feature that basically takes a certain character out of play for a match. Games like Rainbow Six: Siege have implemented this feature quite recently. Before characters are selected, opposing teams can vote on a character that the other team will be unable to chose for that match or round. In Overwatch, if Mei is a particular threat to a team’s build, they could possibly remove her from the equation before the match starts. As mentioned above, this is completely hypothetical at this point. Is this possibility for Overwatch something you would welcome or protest? Let us know in the comments below.